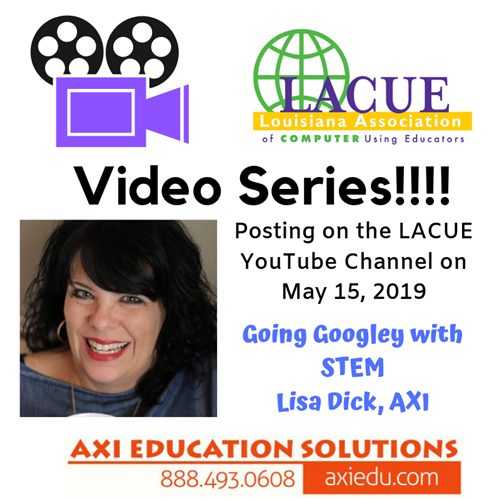 Another great opportunity to obtain ISTE Certification! 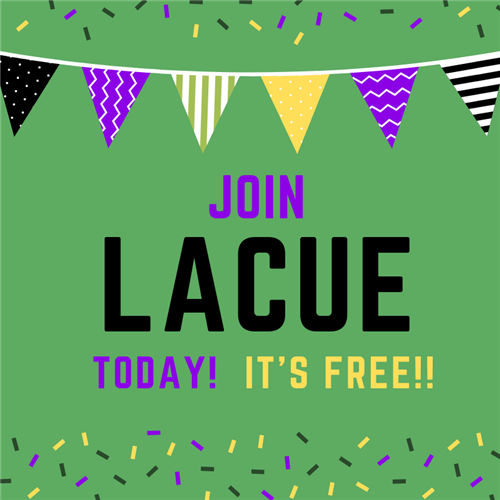 Register for the Region II Mini-LACUE today!! 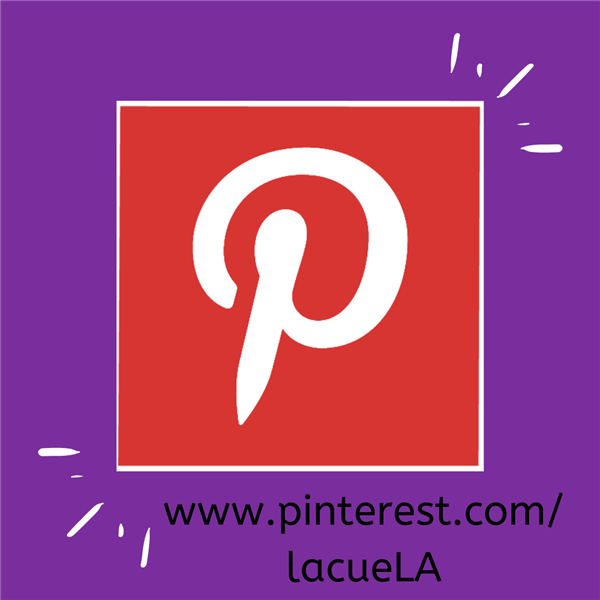 Free Curriculum Resources from NICERC! I am very humbled and honored to represent one of the best organizations that I have ever had the pleasure to be a part of as an educator. 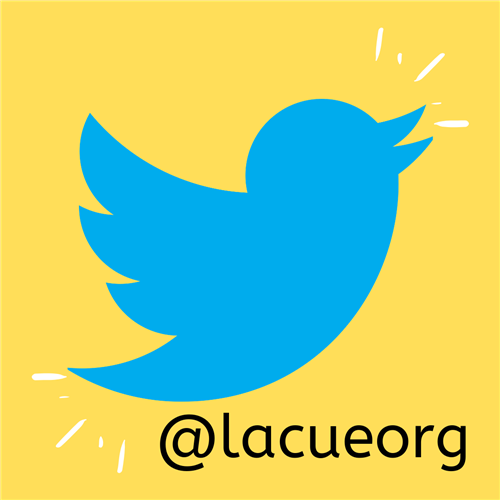 I feel like my path to growth as an educator has gone directly through the LACUE organization. 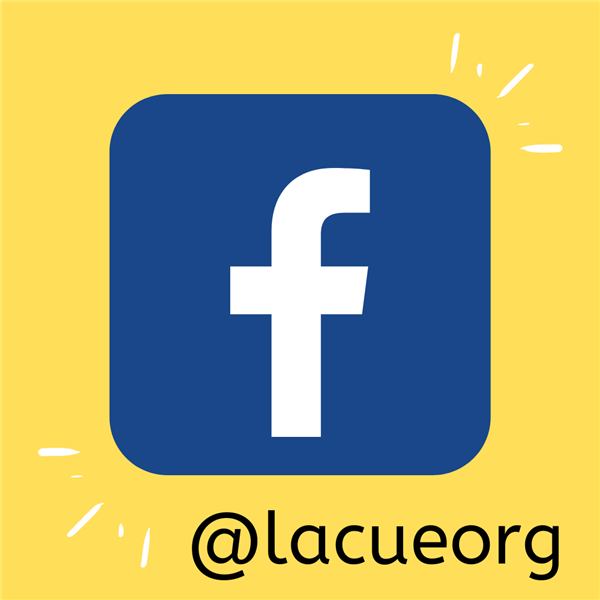 From attending as a teacher to now serving as the Board's President, LACUE has been a mainstay in my career. 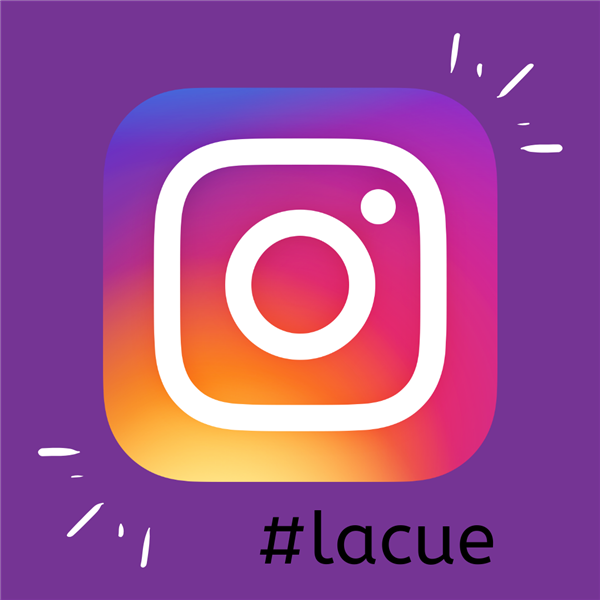 I have meet so many wonderful educators along the way and I look forward to continuing to do that as we collectively grow and adapt LACUE into a resource for educators around the state. It is a joy to wake up everyday and do what you love! 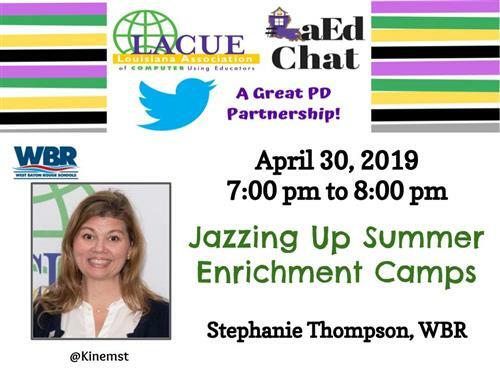 My hope for this organization is that we continue to build everlasting friendships and connections as we work to help our students grow and achieve. I look forward to working with all of you to learn together and to create a Louisiana that provides endless possibilities for our students. We must always remember the words of John Dewey, "If we teach today's students as we taught yesterday's, we rob them of tomorrow." 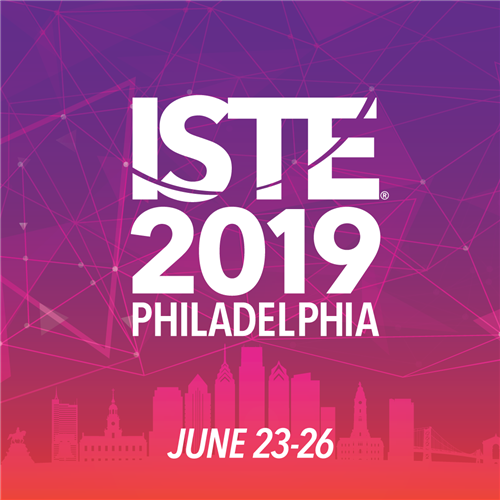 The International Society for Technology in Education (ISTE®) is the premier nonprofit organization serving educators and education leaders committed to empowering connected learners in a connected world. ISTE serves more than 100,000 education stakeholders throughout the world. 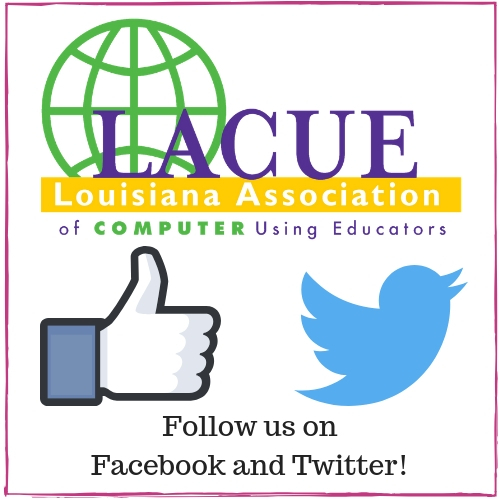 LACUE is a valued affiliate of ISTE and connects with more than 70 other affiliates to share best practices, increase service to members, and strengthen impact in their local education communities. View our Video/Webinar Library here! 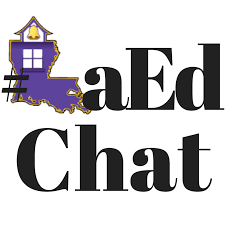 We are excited to partner with #LaEdChat this year to provide two Twitter chats a month! Check Upcoming Events for more information!